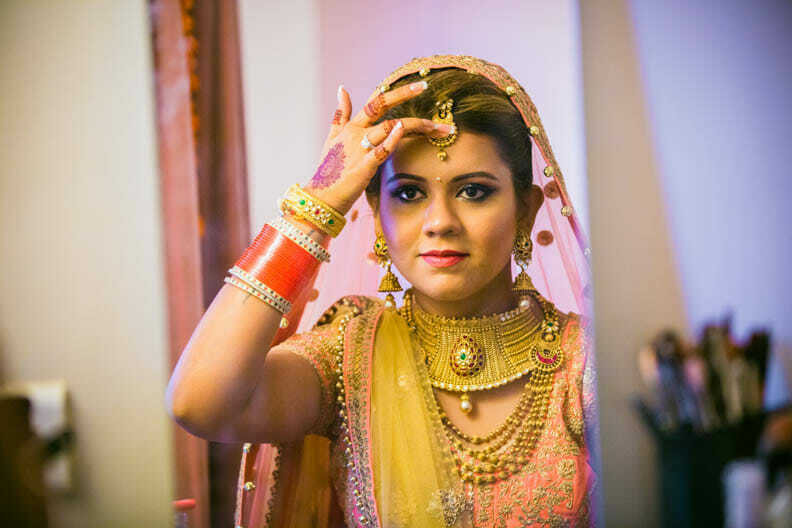 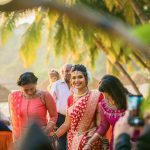 Professional photographers Goa is a post containing Himanshu and Shraddha's wedding story and wedding pictures. 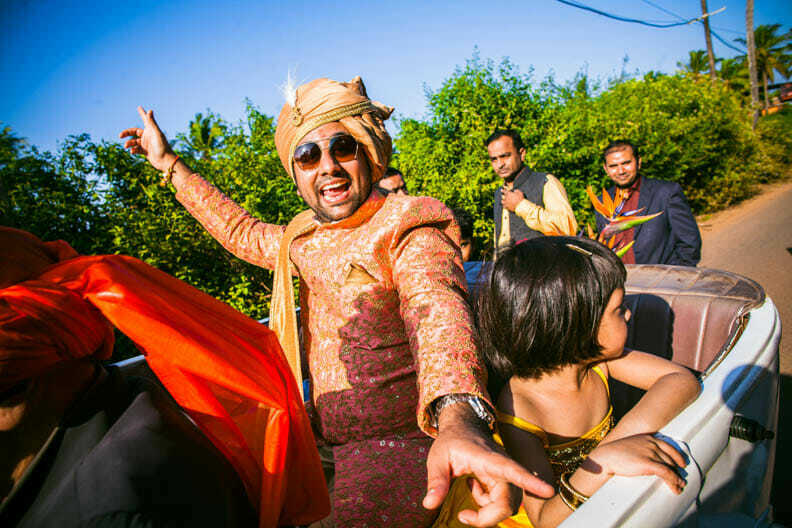 They say ‘Life is a Journey’; this journey becomes a cherished one when you tread it with your best travel buddy. 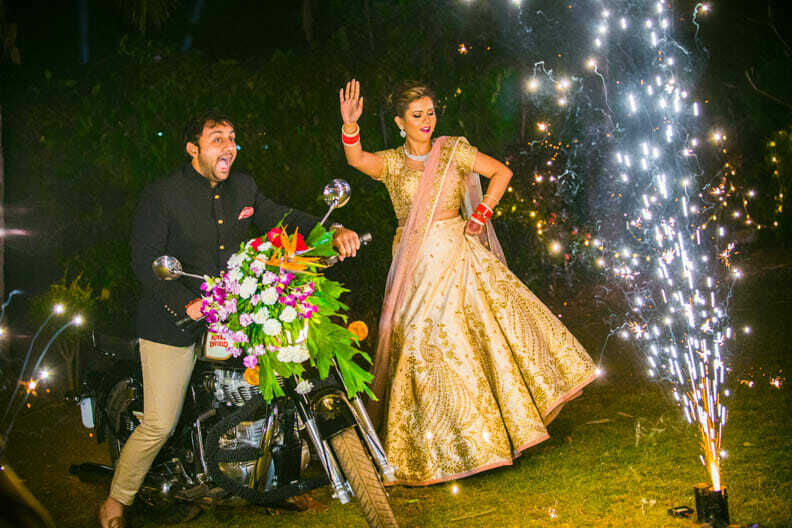 A rocking love story of two die hard travel enthusiasts. 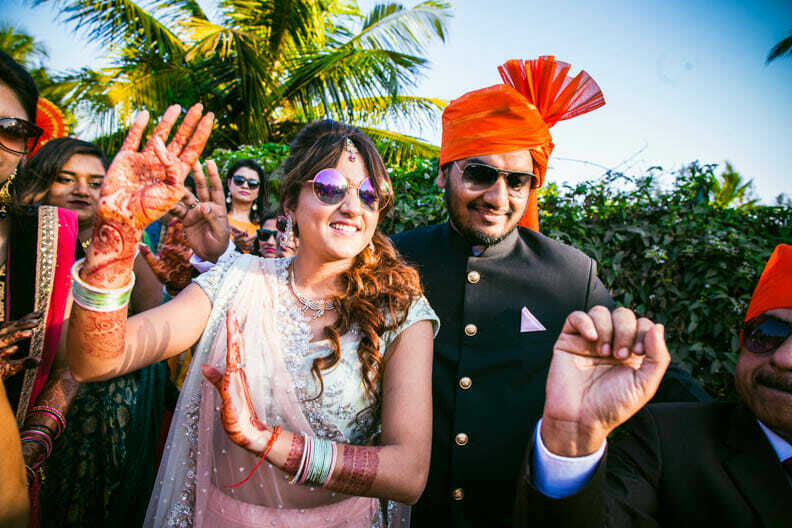 This ever so happy full of life couple discovered love for each other during one of the many travels they had undertaken in groups. 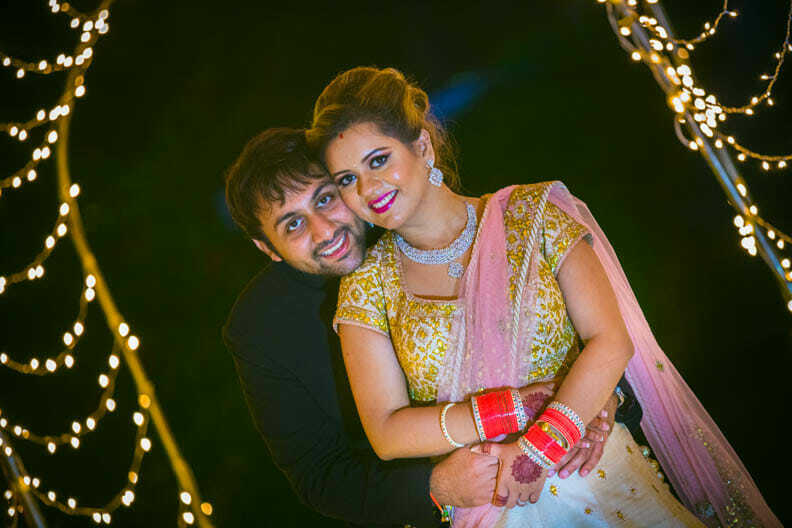 Himanshu, an entrepreneur based in Delhi met and came to know Shraddha (a media professional from Chandigarh and working in Gurgaon) better during the many sojourns taken by them. 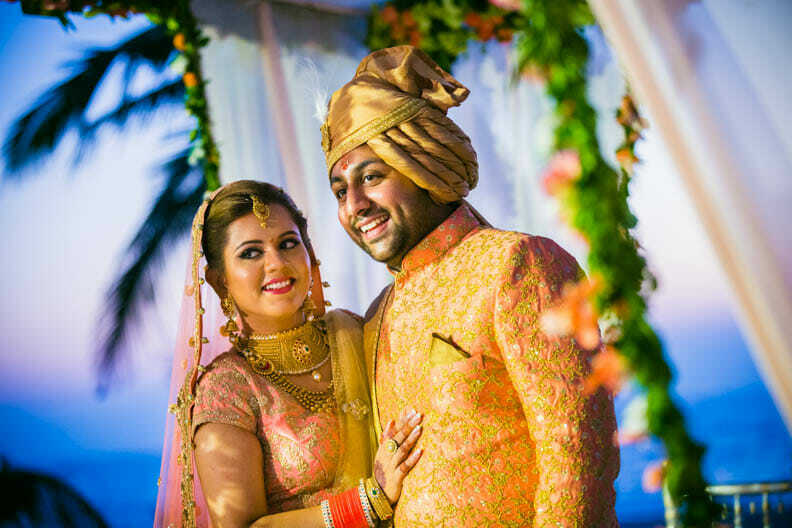 Sharddha’s unabashed love for life struck a chord with him. 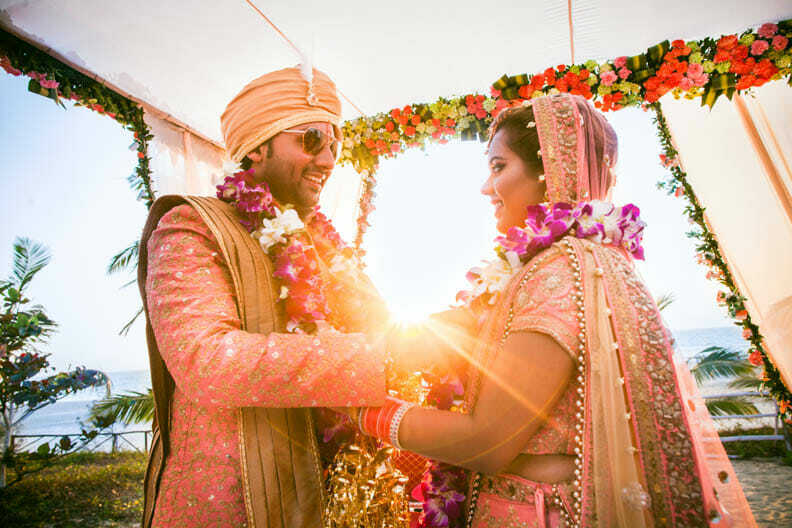 They soon discovered that they were meant to be fellow soul travelers for life. 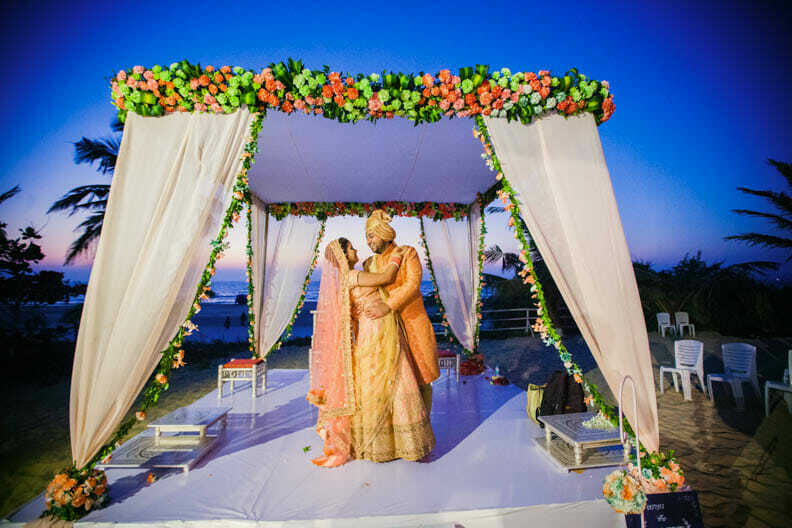 ‘Wander Love’ as we like to term their journey. 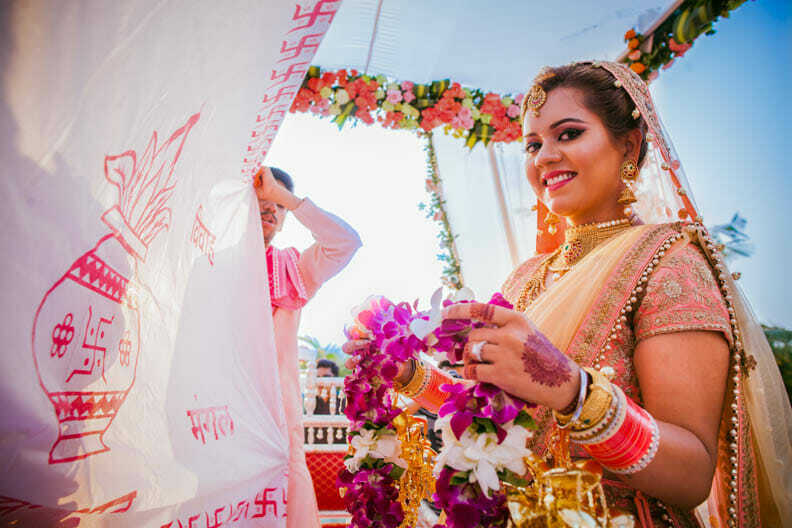 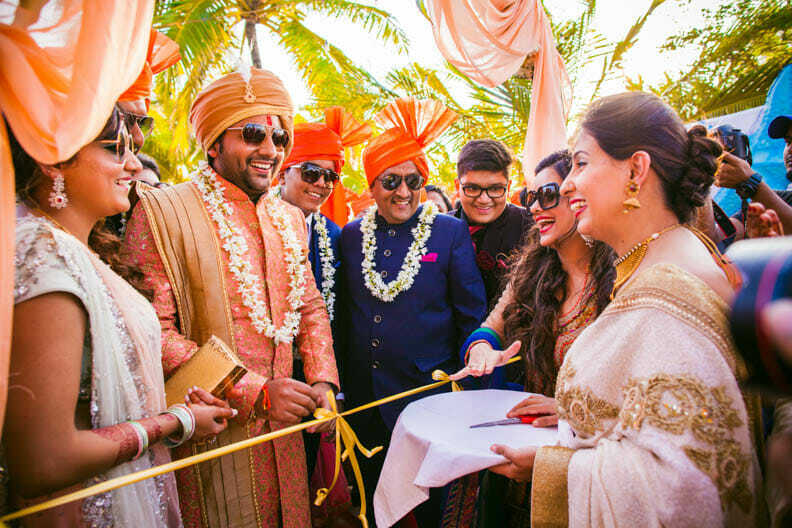 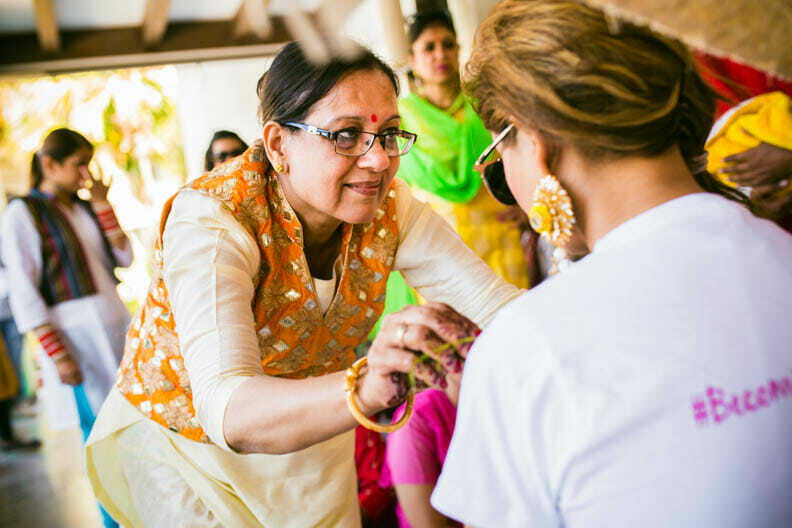 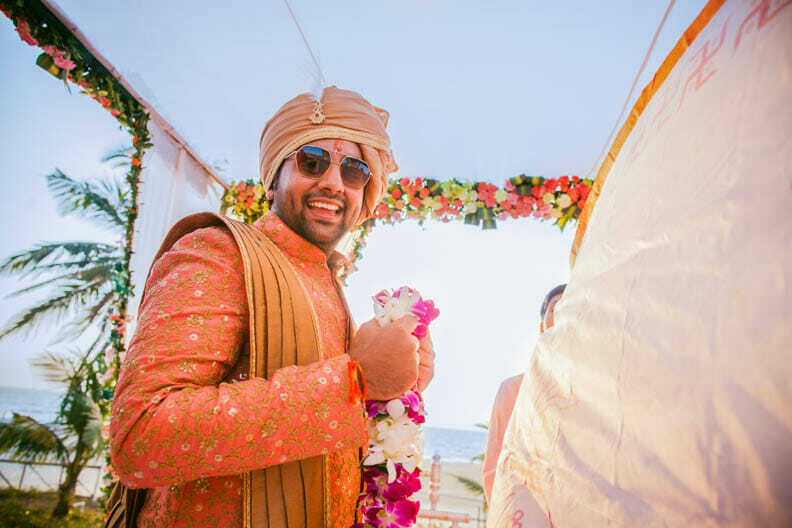 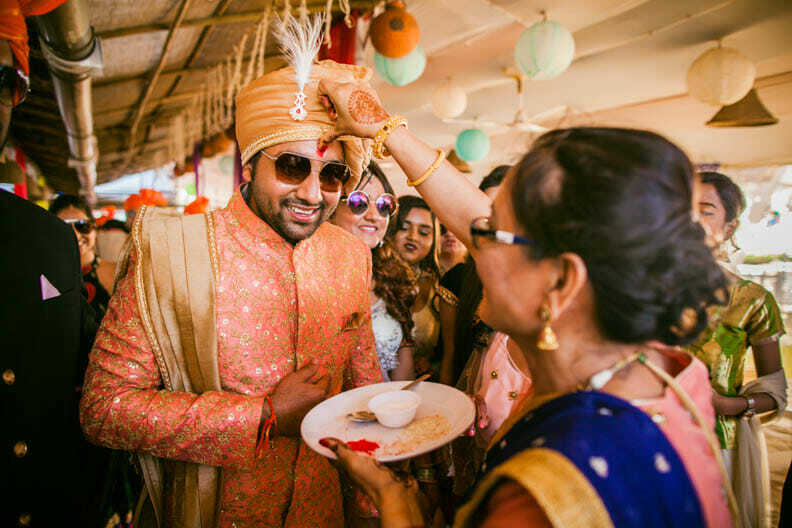 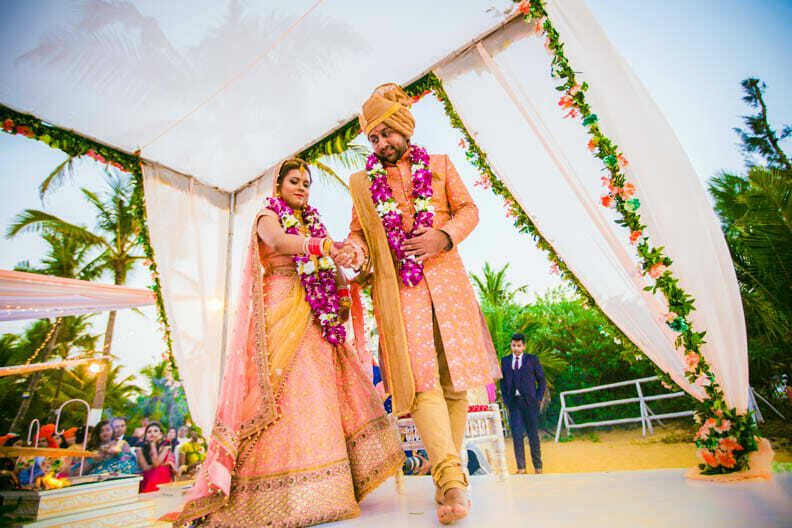 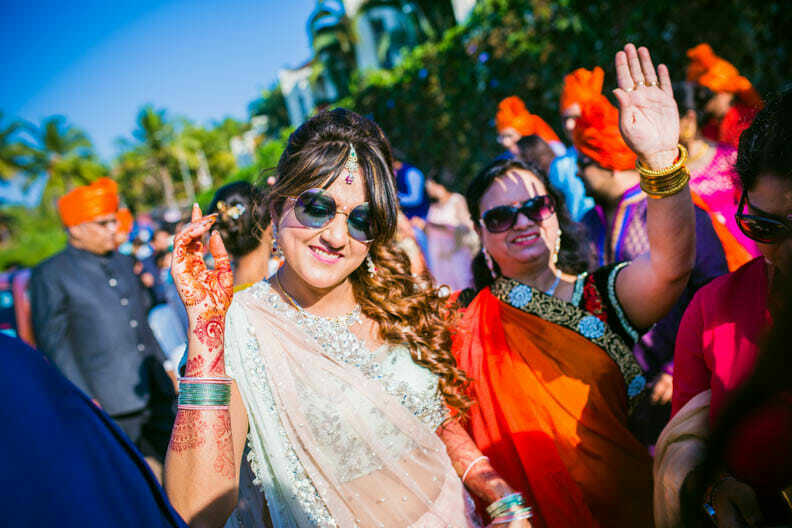 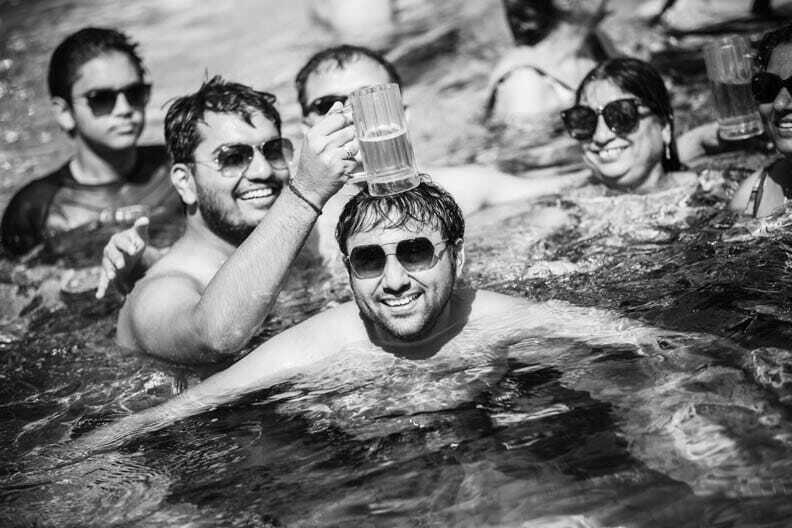 A destination wedding held on the lively beaches of Goa, this fun filled wedding had all the meat to make anyone want to marry. 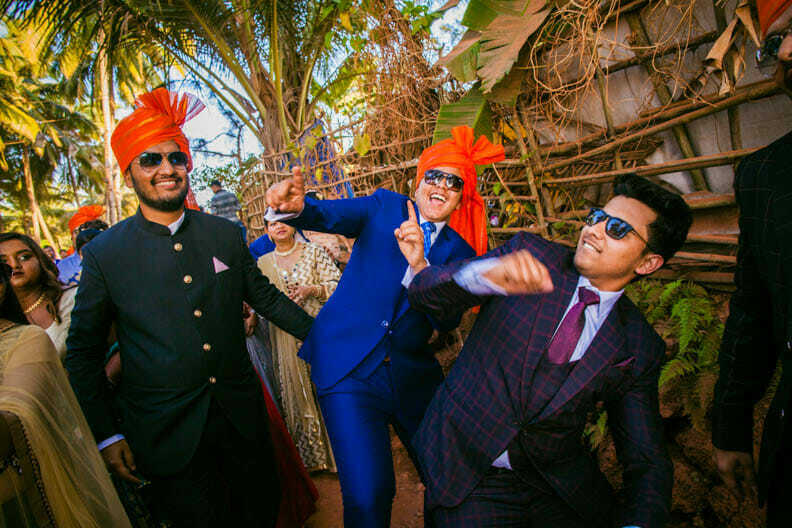 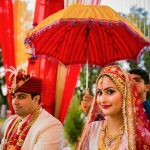 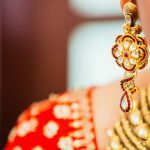 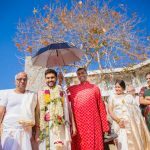 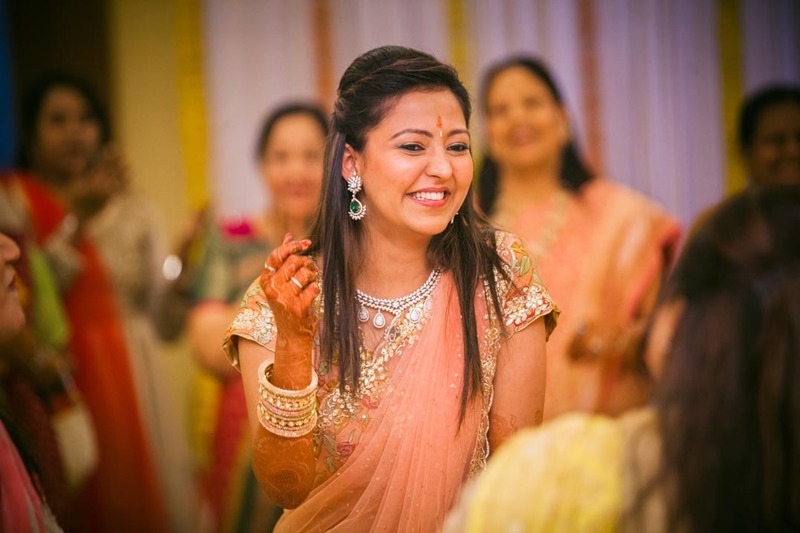 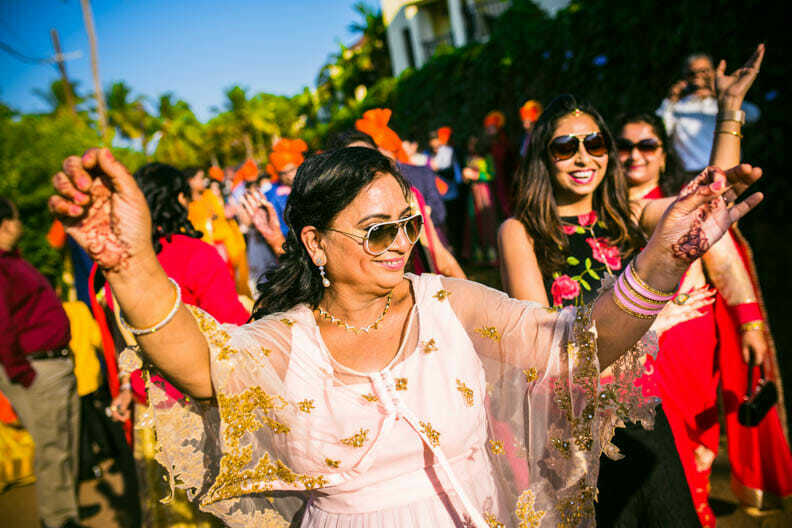 Right from the bachelors to beach side parties, to cocktails, to haldi to mehendi-sangeet to the D-day, this wedding had enough fodder to keep our creative juices flowing. 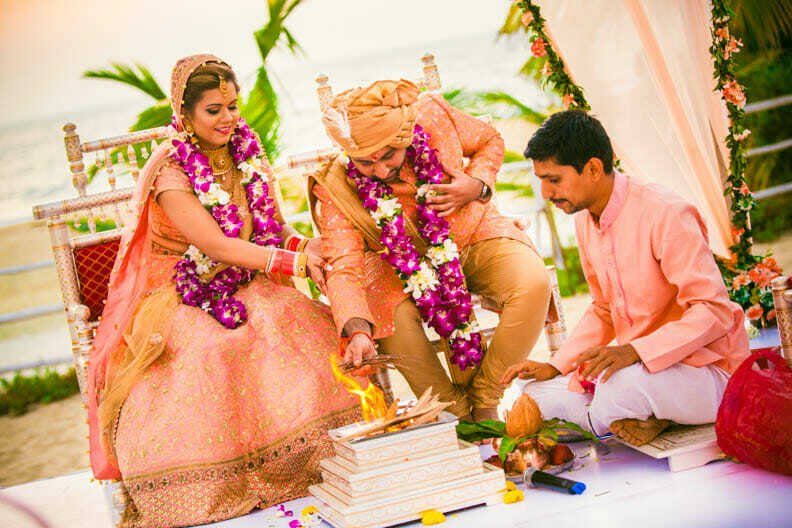 Come join us as we celebrate their fairytale of endless love and companionship in the vibrant Goan way. 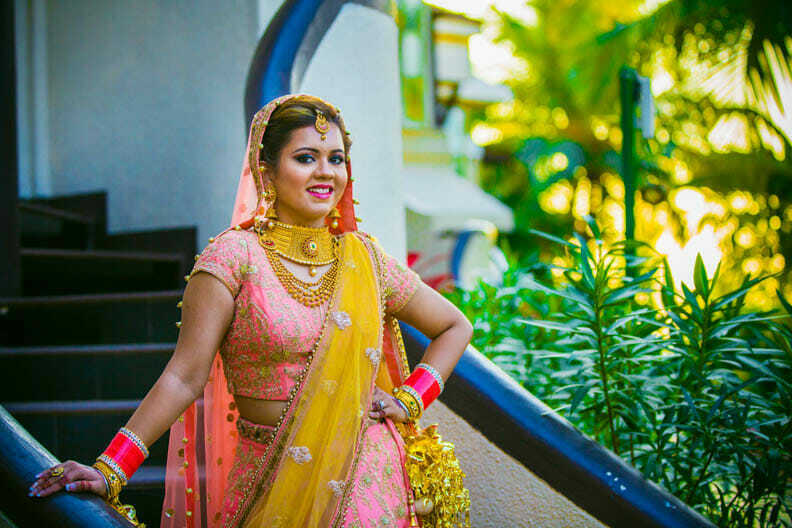 Do not forget to call + 91 8080470280 when you need professional photographers Goa.